Looking for some specialized advice? We've got you covered! Find everything you need to know about vacationing on the Queen of American Lakes. 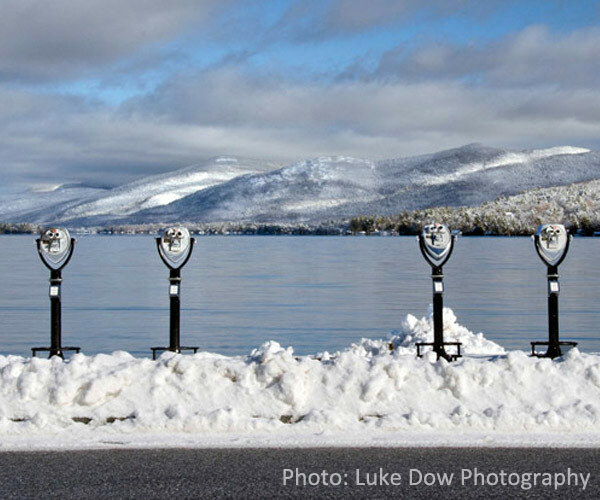 From spring through winter, New Year's through Christmas, use our guides to discover regional acitivities and not-to-miss events in Lake George, as well as surrounding communities. Our boating guide will help you navigate the pristine waters, our camping guide will steer you to the perfect island, and our hiking guide will get you up our local mountains. Whether you are new to the area and need a little guidance, or you are a seasoned visitor who wants some fresh perspective, these Lake George guides will give you all the knowledge you need! You voted and the results are in! 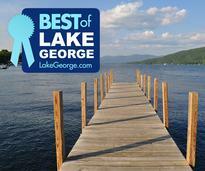 See the winners of our Best Of Lake George survey in lodging, dining, and things to do. Check out our Lake George Village Guide to find nightlife, music and fireworks, lodging, beaches, festivals, trolley schedule, lodging and so much more. 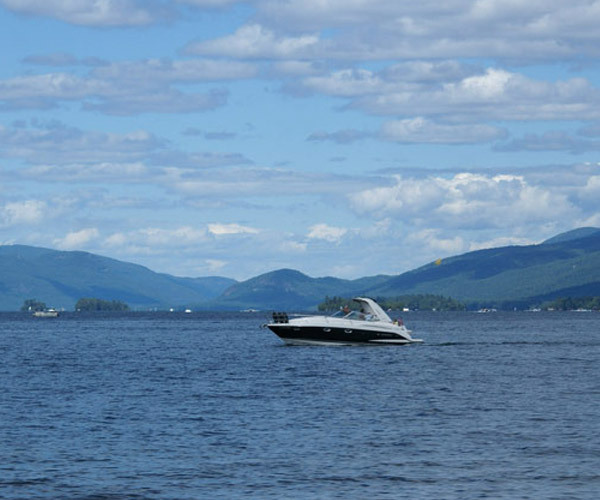 Lake George is the perfect destination for kids and adults alike! Check out our Kids Guide for things to do for kids and teens, as well as itineraries and free things to do for the whole family! In our Boating Guide, you'll find boating regulations, boat rentals, marinas, public docks, information on cruises, and so much more. 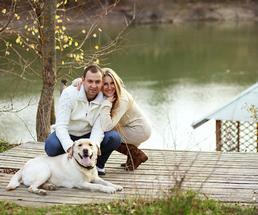 There's no need to leave your pet behind when vacationing in Lake George! There are several pet-friendly loding options as well as pet-friendly restaurants, pet-friendly trails, a dog beach and more! Discover the best spots for camping on and around Lake George and view some important tips in our Camping Guide. 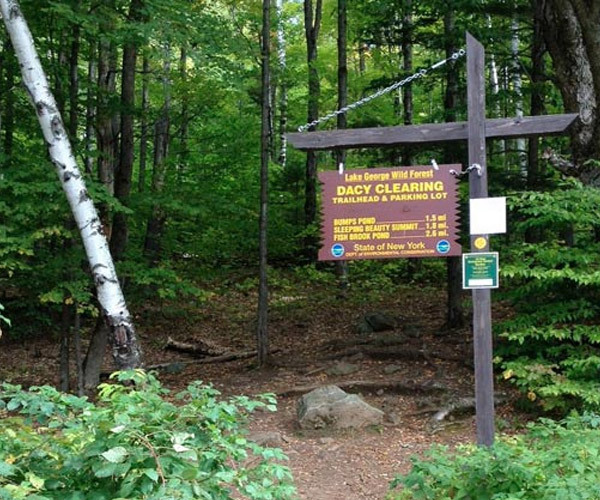 Lake George is home to some of the most beautiful hikes in the Adirondacks! Check out our Hiking Guide for information on local trails. 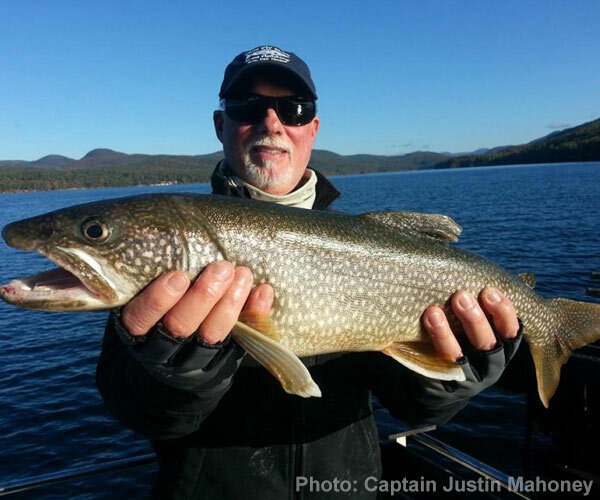 Cast a line in Lake George! The lake has great opportunities for fishing in both the spring/summer and in the winter. 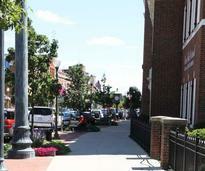 Just north of Lake George Village is the charming, historic town of Bolton Landing. Discover the many things to see and do there! 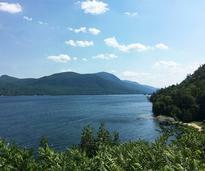 There's lots to see while you're visiting Lake George! Our Day Trips Guide will point out some of the highlights away from the lake. Lake George is truly stunning! Check out our Photo Guide for shots of its natural beauty, hiking views, sunsets, and more. Want an exclusive look at the region? 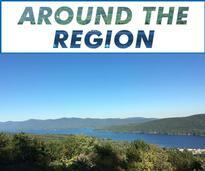 Discover our Video Guide to Lake George, featuring clips of top attractions and events! Whether you are looking for corn mazes or apple orchards, hiking trails or leaf peeping spots, our Fall Guide has it all. Need some tips for decorating your home for the holidays? Looking for festive events? Find details on both in our Holiday Guide! 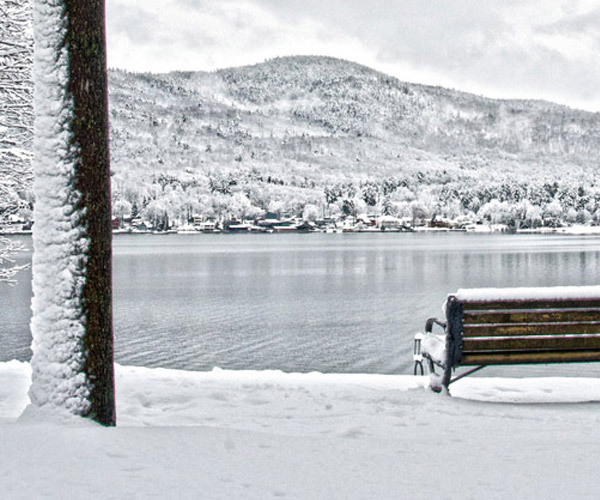 There is so much to do in Lake George in the winter! Find ski spots, learn ice safety, browse top events, and more in our Winter Guide. Looking to wow that special someone this February? Our Valentine's Day Guide will help you channel your inner romantic. Spring is a beautiful time of year in Lake George! Find out what attractions and activities await you this spring. In our Lake George Summer Guide, you'll find top events, the scoop on weekly fireworks, information about the trolley, and so much more! 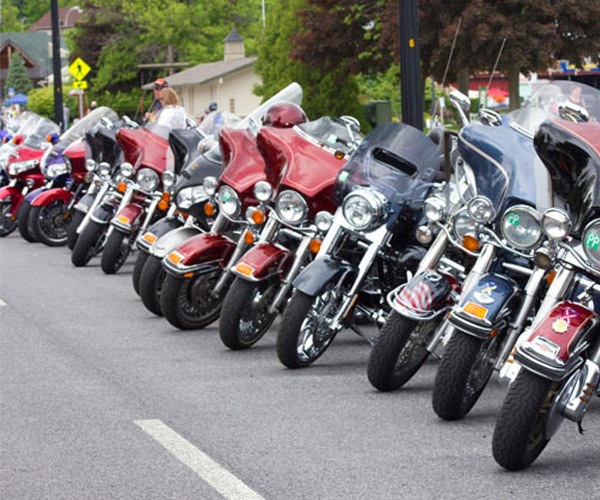 Since 1983, Lake George has hosted Americade, the world's largest multi-brand motorcycle touring rally. Our guide has all the details! 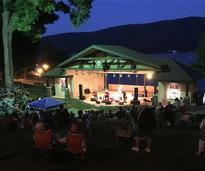 One of the best parts of summer in Lake George is free entertainment nearly every weeknight in Shepard Park's lakeside amphitheatre! The beautiful, multi-purpose Festival Commons at Charles R. Wood Park hosts great events and concerts throughout the summer and fall! Do you love The King? Enjoy five days of everything Elvis during the ever-popular annual Lake George Elvis Festival! 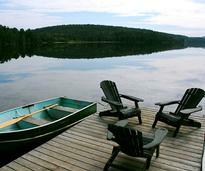 Find public beaches in Lake George Village, Bolton Landing, Hague, and Huletts Landing. 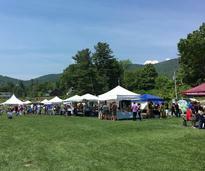 Discover all there is to love about Lake George, including hotspots, activities, and events. Explore Lake George's history from key battles and famous attractions to historic figures and annual events. 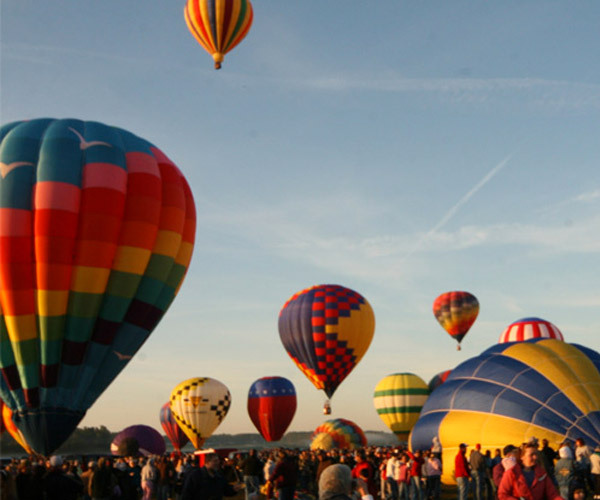 Make your way to Lake George by car or by air using these simple directions. 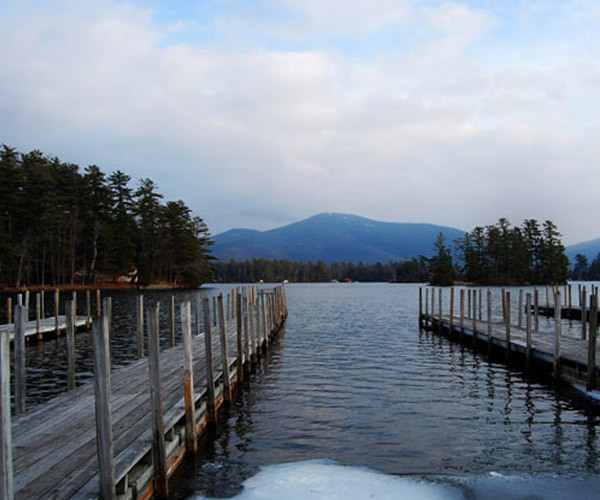 Visit our FAQs page for the answers to common questions about Lake George! 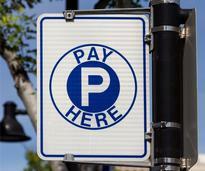 There's a combination of metered street parking and paid lots throughout Lake George. Our About Lake George section has a detailed map of the Village and other information worth exploring. 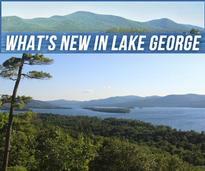 LakeGeorge.com's team of editors covers upcoming events, local news stories, new business openings, and so much more. Local outdoorsman Joe Greco gives insider information about fishing and ice fishing conditions, along with other sporting tidbits. 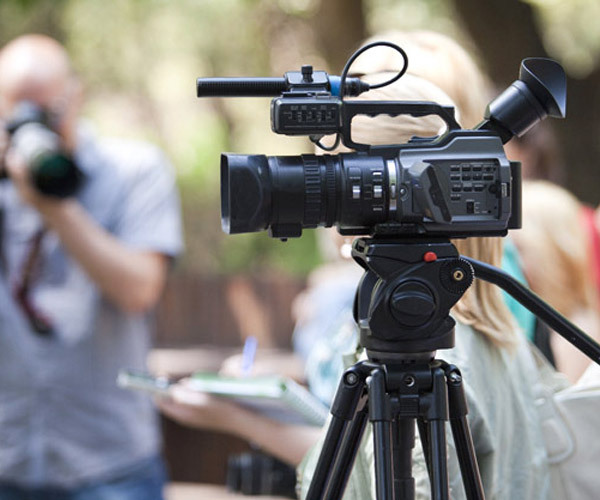 Our Around The Region blog gives quick updates on things happening here, including weather-related events, accolades, and more. 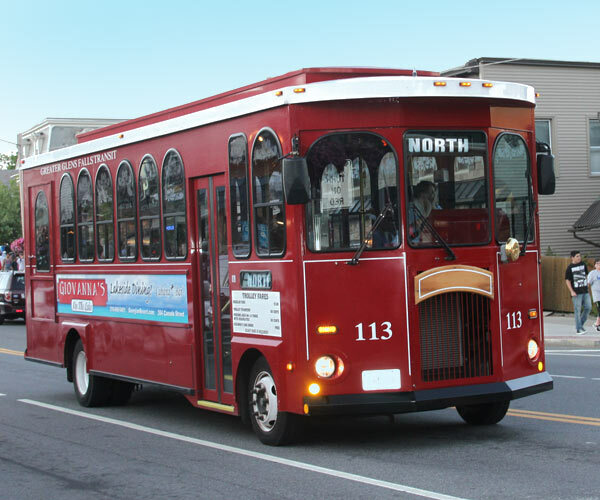 Take a day trip to Saratoga Springs! 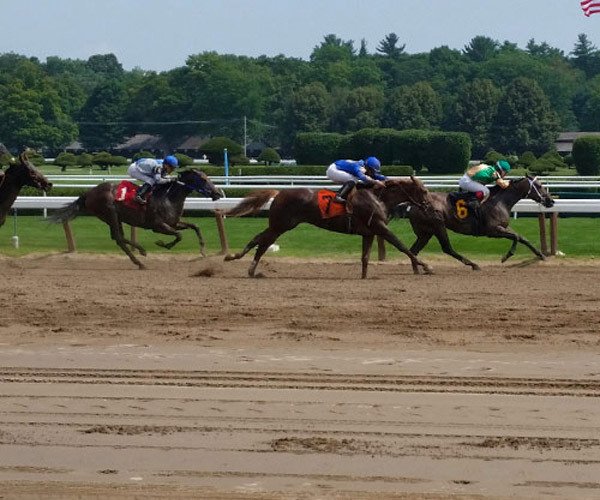 Enjoy live horse racing in the summer, a vibrant downtown, excellent spas, shopping, nightlife and so much more - all just 30 minutes south of Lake George. 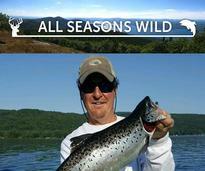 Check out our guide to the Adirondacks. 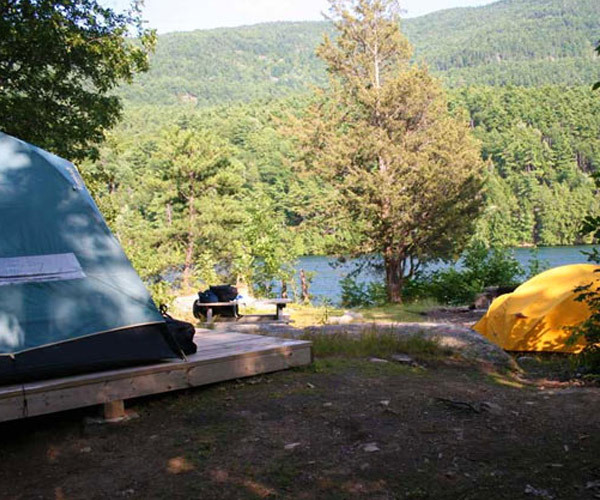 Find everything from hiking, wildlife, lodging, fishing, camping and dining - our guide is chock-full of information to plan an Adirondack adventure. 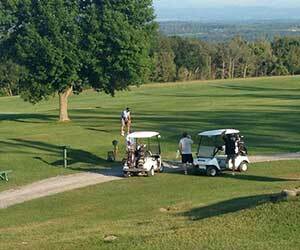 Located just minutes from Lake George, the Glens Falls Region offers excellent dining, amazing museums and historical sites, fun events and outdoor parks and recreation. 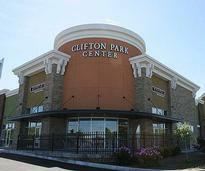 Check out our guide to Clifton Park NY. Sandwiched between Albany and Saratoga Springs, Clifton Park offers parks, eateries, nightlife plentiful shopping, and more! 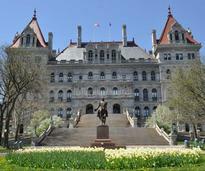 Take a day trip to the Capital of New York State! 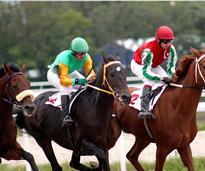 Explore Albany NY and learn about the many festivals and events that take place. You can also find restaurants, nightlife, and things to do.